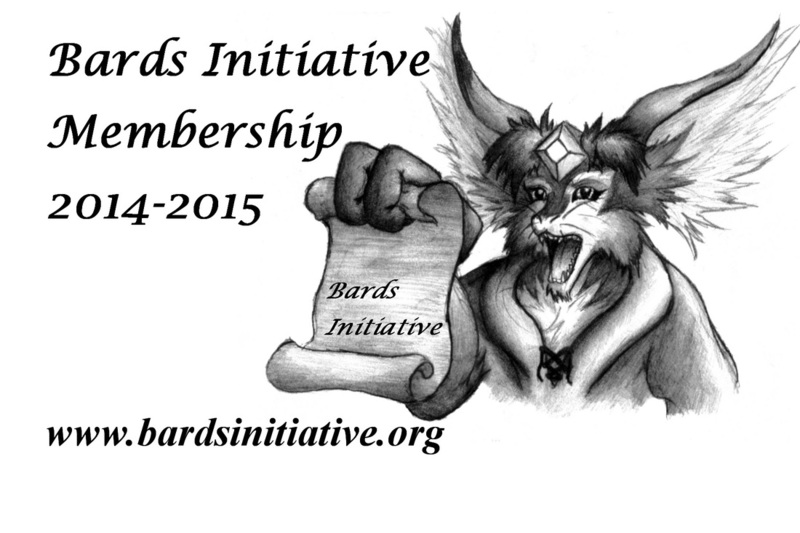 The Bards Initiative holds membership drives twice a year, once in the winter and once in the summer. Membership includes free access to Bards Day and a free copy of Bards Annual. Memberships cost $25 and the membership dues help to fund our activities throughout the year.